Guest post by Natalia Soloshchenko. This article provides an overview of my research on the Soviet food industry. More specifically, my research focuses on looking at newspapers published by confectionery companies in Soviet-era Moscow to find trends in how they reflected on problems in the implementation of the Second Five-Year Plan for the development of the national economy of the USSR. The Soviet food industry was one of the largest sectors of the USSR’s national economy during the five-year pre-war period. The 1930s was a time of rapid change in this branch of industry. 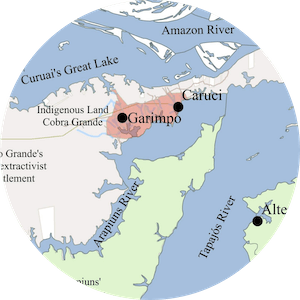 Pre-existing enterprises were reconstructed, equipment was replaced, and new factories and plants were built. Particularly significant transformations took place in the most advanced enterprises of the Soviet food industry. 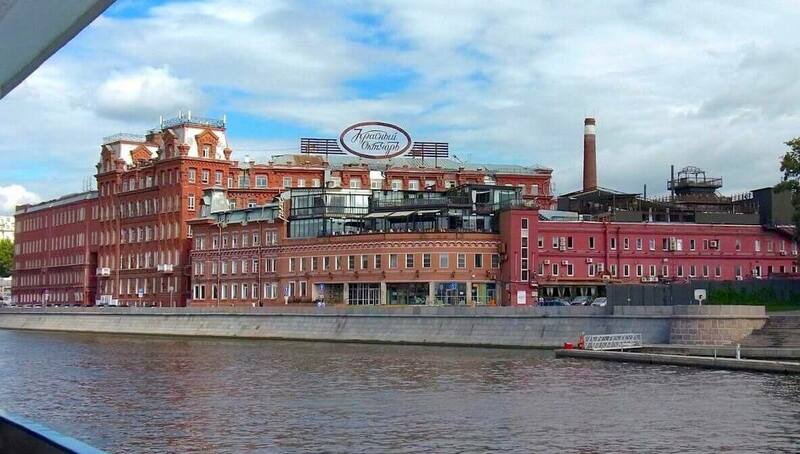 The indisputable flagships of the USSR’s food industry during the Second Five-Year Plan were the largest confectionery factories – the factory “Red October” and the factory “Rot Front”, both located in Moscow. Their products were not only very well known nationally but were also exported to a number of other countries. These enterprises had enjoyed a long and successful history by the 1930s; they were founded and developed in the 19th century and became some of the most powerful enterprises in the USSR during the early stages of the Second Five-Year Plan. During the 1930s, the entire food industry experienced a number of difficulties related to the shortages of qualified personnel, raw materials, and packaging, as well as non-rhythmic production, low labor productivity and motivation of workers, lack of sanitation, hygiene, poor planned distribution of goods to workers, bad nutrition, and medical care. These problems are now of great interest to researchers studying the development of the USSR’s national economy during the period of industrialization. These research studies allow us to deepen our understanding of the Soviet economy’s main development vectors in the pre-war period. Studying these problems at the micro-level (the level of separate enterprises) has also proved very useful. The food industry was a unique branch because its employees were predominantly female. In some of its sub-sectors, the confectionery sector, for example, the staff in the 1930s were often more than 65% women. It seems obvious that, in such teams, the resolution of social problems related to health, motherhood, childcare, work supply organization, nutrition, literacy, communication education, etc., was of great importance for the normal functioning of the production process. Periodicals are a valuable source for studying the problems of the Soviet food industry at the enterprise level. Along with central newspapers of the entire food industry, many factories and plants, including the factories “Red October” and “Rot Front”, published their own newspapers. Such periodicals began to appear in the 1920s as a special type of publication, created at the enterprise-level “from below”, through the creative efforts of the workers themselves. In other words, these newspapers were created by the workers, for the workers, about their own factory and team. 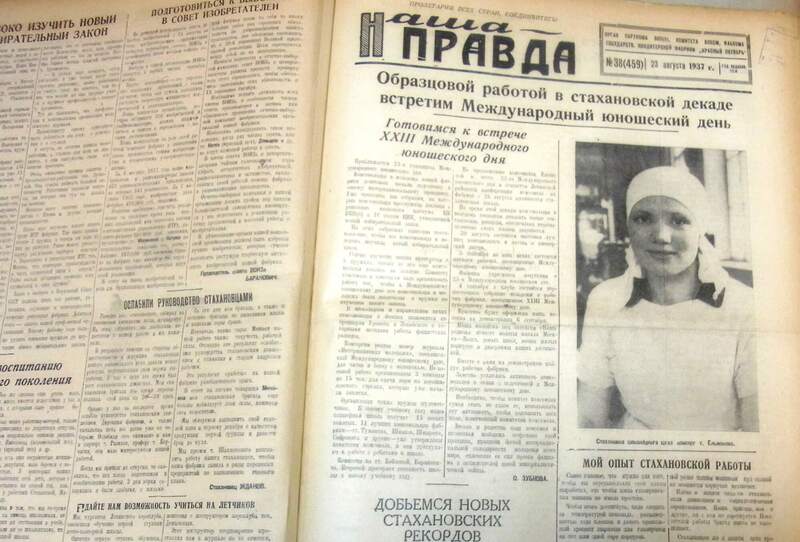 Later, during the industrialization period under Stalin, the content of factory newspapers changed; the factory newspaper became one of the channels for constructing a new social reality, a “new Soviet citizen”, a “new society”. Some of the problems in the food industry mentioned above were reflected in the industry’s press. However, the principles of selection with regard to which problems were reported in the newspapers is not quite clear. Exploring the question of how adequately newspapers reflected the problems in the food industry that are known from historiography and other historical sources is important to understand the means and methods by which this industry formed and developed during the period of industrialization. Did the factory periodicals reflect the most acute problems that arose during the development of the industry? Were the problems reflected in one enterprise’s newspaper typical of other factories and plants across the industry? What impact did the 1930s content change have on the coverage of the food industry’s problems in factory newspapers? 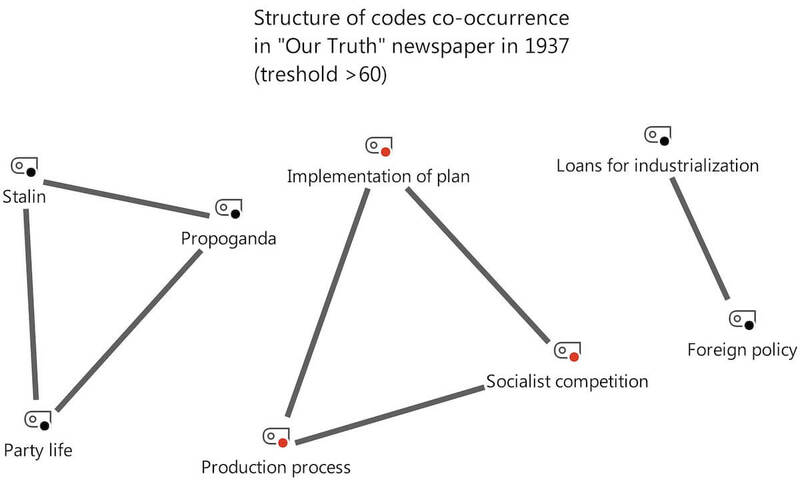 Despite the apparent evidence of changes in the content of factory periodicals (which were one of several types of Soviet publications printed in the 1930s), it is impossible to clearly define the timeframe and thematic areas in which the main changes in the coverage of industry problems occurred without painstakingly analyzing sources. Equally important and equally difficult is the issue of defining internal relationships and levels of content in newspapers. The project’s methodology and analysis techniques include a combination of traditional methods for studying narrative sources with computerized methods of text analysis, such as thematic content analysis with MAXQDA. One of the important tasks for any historical researcher is to reveal the information potential and increase the information return of historical sources. In his classic work, famous Russian historian Ivan D. Kovalchenko (2003) noted that any historical source contains an almost inexhaustible amount of information that can be expressed or hidden. 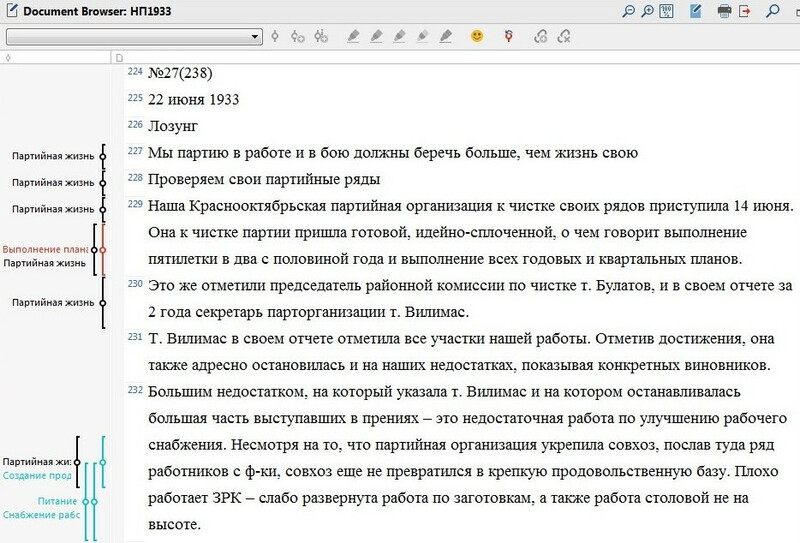 Following Kovalchenko’s ideas, I use content analyses with MAXQDA to study, firstly, the information explicitly expressed in the texts of the newspapers, and secondly, the hidden information. 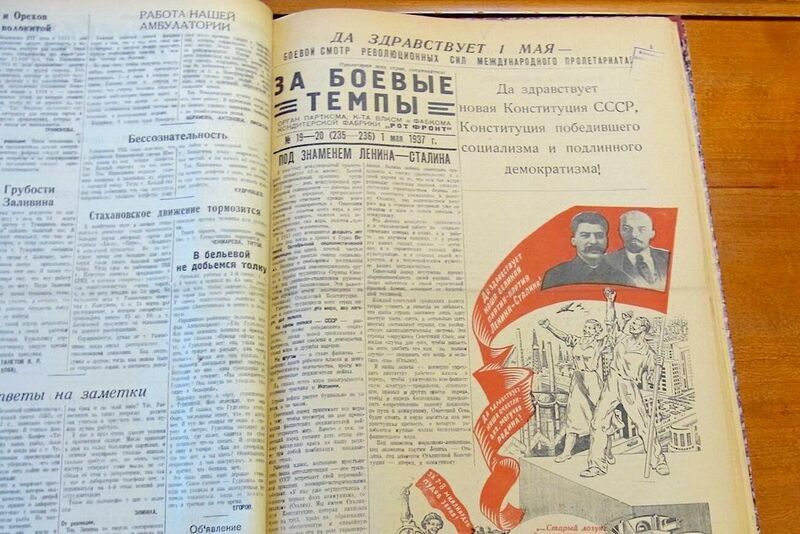 Over the course of this study, the factory newspapers “Nasha Pravda” (“Our Truth”, confectionery factory “Red October”) and “Za Boyevyye Tempy” (“For the Fighting Paces”, confectionery factory “Rot Front”) were examined. The newspaper “For the Fighting Paces” came into publication in 1931 and had a circulation of 1,000-1,200 copies. 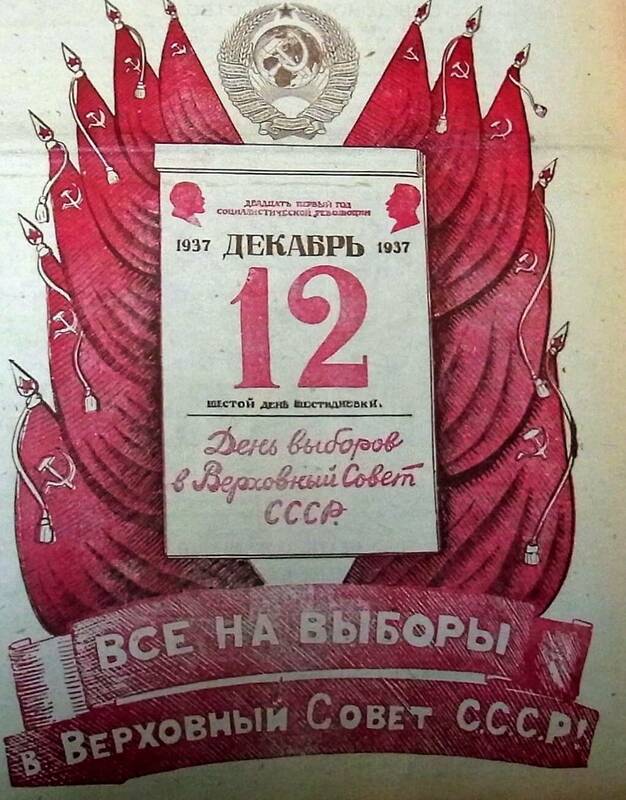 Each issue included 2-4 pages and an annual subscription cost of 3 rubles. The newspaper “Our Truth” began in 1926 and during the Second Five-Year Plan and the circulation reached 2,500 copies, usually consisting of 4 pages in each issue. Both newspapers were published once every six days. Issues of the newspapers were digitized and a sample was formed, including 114 editorial articles from “For the Fighting Paces” and 117 editorials from “Our Truth” from 1933-1937 (50% of all issues for that period). I used a systematic sampling technique so that the sample included each 2nd editorial article. Editorial articles from the first page were chosen for analysis because they were not only approximately equal in size but also more significant because such articles formed the core content of newspaper issues. These articles included and reflected the main themes and problems of the food industry, and highlighted its tasks, while the rest of the text volume was devoted to less relevant or minor issues. Using MAXQDA gave us additional opportunities to conduct in-depth analyses of historical sources. It seems strange, but even analyzing the expressed information of such a historical source as a newspaper can be very difficult without the help of data analysis software. 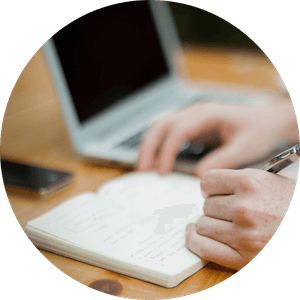 MAXQDA allows you to, first and foremost, organize and analyze a large number of texts. I’m convinced that I couldn’t have analyzed the entire volume of newspaper texts for the period from 1933 to 1937 without MAXQDA! I have been studying the Soviet press since 2014 when I was writing a paper for an undergraduate course. 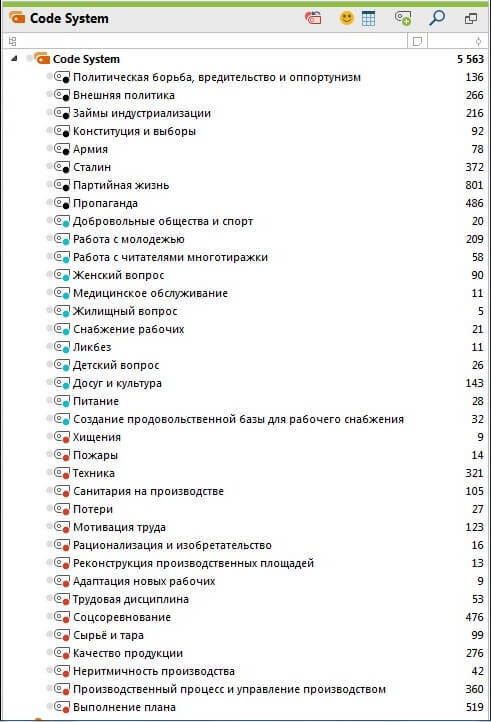 During that time, I needed to analyze a sample of the newspapers Pravda, Trud, and Izvestia from 1935 and 1936. Analyzing these texts “by hand” took a huge amount of time and was very subjective. This course paper showed me that when reading and interpreting Soviet newspapers, there is always a danger of overseeing topics raised in them or of overestimating the importance attached to a particular issue. Creating a system of codes that can be modified at any time and calculating the frequency of occurrence of codes in source texts (both of which are easy to do with MAXQDA) makes the analysis more objective by expressing quantitative characteristics of newspaper content; i.e. information “that is not obvious when using traditional approaches to explore a source” (Garskova, 2015). With the help of MAXQDA, I was able to test the ideas that I had after reading factory newspapers and avoided the mistakes that I made during my junior courses. Finally, MAXQDA makes it possible to analyze the co-occurrence of codes and visualize the relations among them. 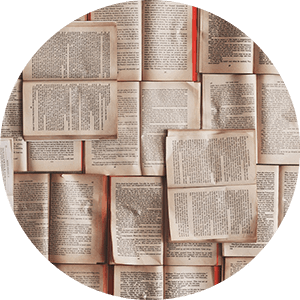 Such analyses allow for the study of hidden information and provide the researcher with information for a deeper interpretation of all layers of newspaper texts. Thus, the use of MAXQDA helps me to solve the most important methodological problem: to find a method that allows me to most fully reveal the information potential of a historical source. calculating frequencies of code co-occurrence. All this was supplemented by visualizations of the highest code co-occurrence frequencies in MAXMaps. I conducted three rounds of coding starting with an initial round coding line-by-line. As a first step, I included two types of topics in my code system – “social” and “production” (total 20 codes). While looking at the results of this coding process, I understood that a large volume of the text was not yet coded. In the second round, I included some political problems and the code system improved. At this point, the system consisted of 23 codes and by the third step I had enlarged the number of codes to 36. MAXQDA’s Code Coverage function revealed that 65% to 80% of the text volume in the sample was coded. I could also see the number in the “Document Browser” window at every editorial article. 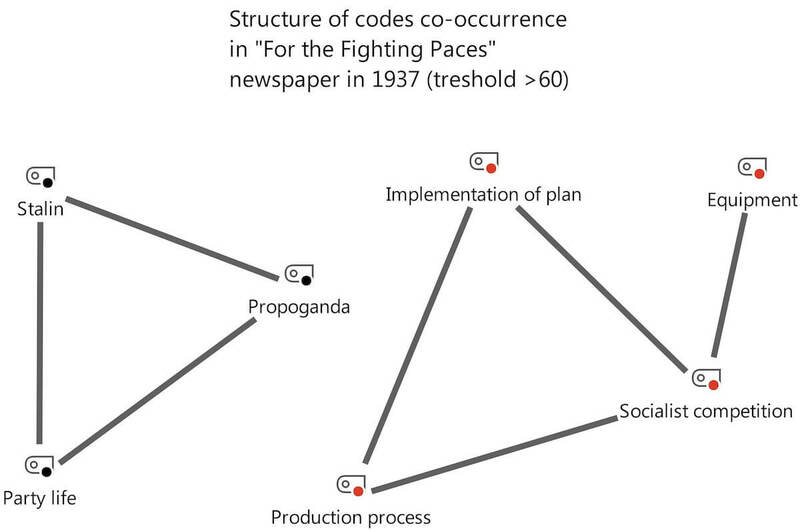 A comparison of the code matrixes among the problem blocks showed that the common feature of both newspapers was that the social problems in the editorial articles received the least coverage, while production and political problems prevailed. The first type is directly related to the problem of quality and standard of living of workers: “nutrition”, “creation of a food base for working supply”, “medical care”, “housing”, “children’s issues”. It had the least coverage at 1%-3% of all coded segments. At the same time, I found the problems of the “social” block, which reflected the work of factory officials on the “education” of employees, such as “work with young people”, “work with readers of the factory newspaper”, “leisure and culture”, “women’s issues”, “elimination of illiteracy”. These were covered more properly at 7%-15% of all coded segments. What approach would help make a more reasonable conclusion about the existence or absence of a single coverage strategy, you ask? It was the study of code relations in editorial texts using MAXQDA’s Code Relations Browser and MAXMaps features. These MAXQDA features helped me discover hidden information in editorials and helped me illuminate the interior structure of problems’ relations. I calculated the frequencies of code co-occurrence for the editorials of each newspaper from 1933–1937 using the Code Relation Browser. The picture that came out was quite diverse and, unfortunately, also proved difficult to understand because each of the 10 tables had 36 rows and 36 columns. So, after that, I opened a MAXMaps workspace and decided to visualize the relationships among codes that had the highest frequencies of co-occurrence. This idea proved to be a small miracle for me because it showed similar rhetoric-base and editorial strategies in the two newspapers clearly and easily. My research shows that the strategies of these two newspapers when covering the various problems of factories and the food industry were generally quite similar. The events that took place in the national economy, as well as the internal and the foreign policy of the USSR, were reflected in the texts of editorial articles along with the events that took place directly within the food industry and in specific factories. However, the editorial policy (or the policy dictated by the party bodies) was very selective regarding these problems. 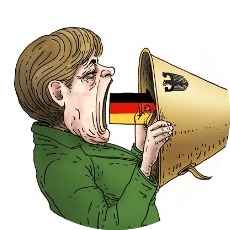 Very important problems related to the production and social sphere of the enterprise and industry often did not receive such large-scale coverage in the newspaper as the problems of the political sphere. For example, when there were hunger crises in large territories of the Soviet Union and problems with food supplies in other territories (factory workers in Moscow suffered from the latter) in 1933, both newspapers considered “party life” to be the most relevant theme for coverage, despite the fact that several millions of people had died from starvation in USSR by 1933. Being a part of the propaganda machine, the newspapers not only covered the problems of the food industry but systematized them into the consciousness of readers by placing them in the order of priority. This order did not correlate with the basic needs of any one person but imposed a new system of values. The construction of a “bright communist future” became more important than victims or the mass of unsolved social issues, such as industrial and domestic problems and troubles in the “gray present”. We should take care of the party in work and in battle more than of our lives. Editorial article in the June 22nd, 1933 issue. This meant: “You can die from fatigue or hunger, or you can be killed in battle – it does not matter. The main thing is that the Communist Party will live and flourish using the results of your labor at the factory shop”. This is evidence of an attempt to construct an image of the “new” social reality in the minds of workers aided by special policies for the newspaper coverage of social and industrial problems in the confectionery industry. The development of this industry in the Second Five-Year Plan took place in the form of “mobilization”, the engine of the industry was to become a worker of the “new” type, who appreciated the party more “than his/her life” and was ready to perform production tasks under bad conditions and a poor quality of life. 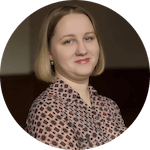 Natalia Soloshchenko is a PhD student at the Department of Historical Information Science at Lomonosov Moscow State University, Russia. Her Ph.D. thesis focuses on investigating the role of factory newspapers and sectoral periodicals in processes of food industry development and the construction of a “new Soviet worker”. She also used MAXQDA when writing her master’s thesis. Natalia would like to express her gratitude to her supervisor prof. Leonid Borodkin and to the staff members of the Historical Information Science Department of Lomonosov Moscow State University.